Box measures 7" x 4.5" ; Cards measure 2.875" x 4.25"
I have never experienced a more honest deck of cards used for divination. I think that it takes a particular type of personality to work with these. You must be prepared to be told what you need to hear and not just what you want to hear when dealing with the Osho Zen. 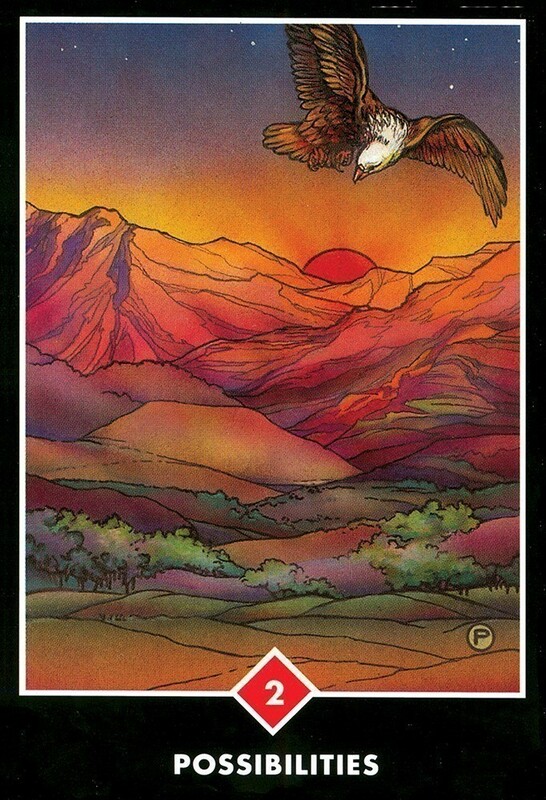 But if you are prepared to do some serious soul searching, these cards are an ideal tool to use toward that goal. Whether a reading for someone else or yourself, I highly recommend this deck for anyone who is looking for something a little different from a traditional deck. 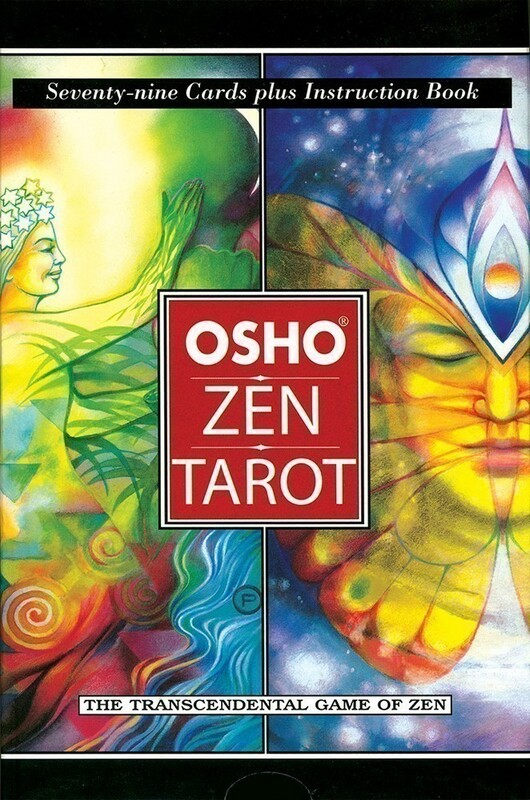 The Osho-Zen tarot card deck is a wonderful and highly evocative spiritual tool. 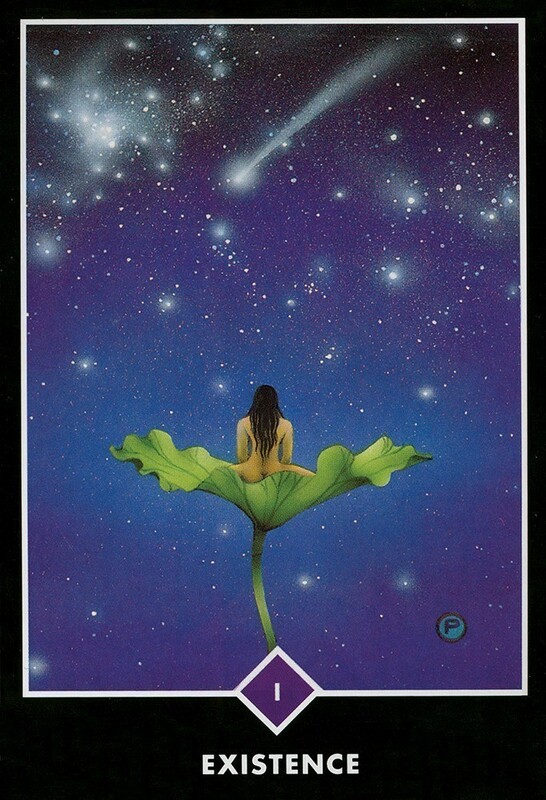 These cards have a way of stirring the intuition upon first glance and promptly extracting the truth from any situation in question. My suggestion? 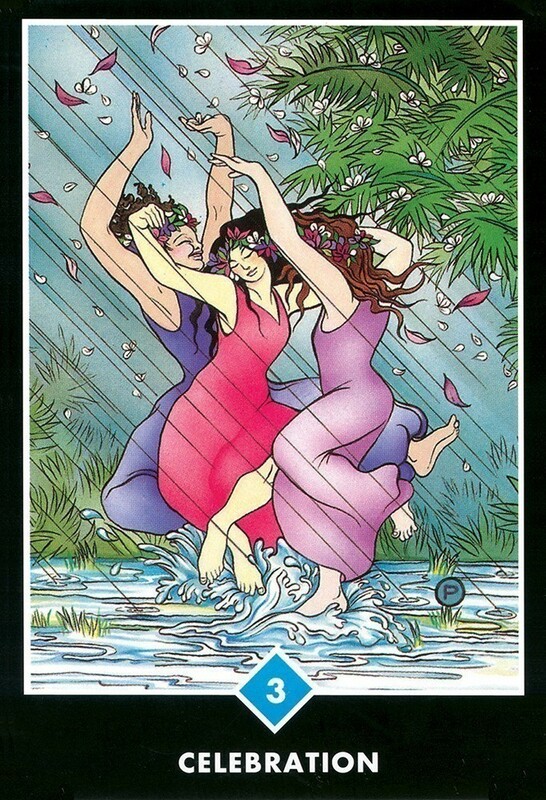 Keep an open mind and practice regular use of these cards. I have found them to be a wonderful guide on my Spiritual Journey. There is a very special genius at work here: unlike most decks I've run across over the years, Osho-Zen has a silly, yet intelligent sense of humor in its illustration of so-called negative cards like "exhaustion" and "schizophrenia". I think part of the objective behind the humor is to help us poke fun at ourselves, and not take every single thing so seriously! ... to live in the moment. 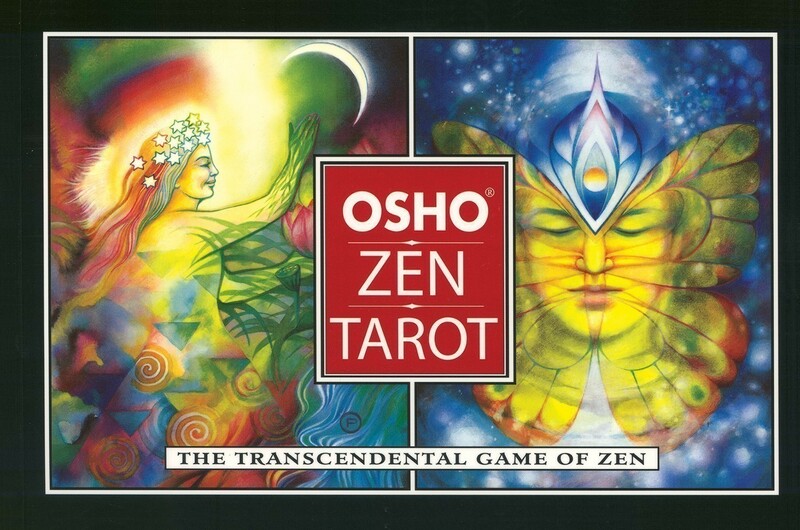 The Osho-Zen deck comes with a companion book honoring Eastern Philosophy while acting as a reference for each card's interpretation. Osho's visual and written text may indeed be a breath of fresh air for those who need a change from the more Westernized decks, which almost always boast cards like the Devil, Death and Hanged Man. 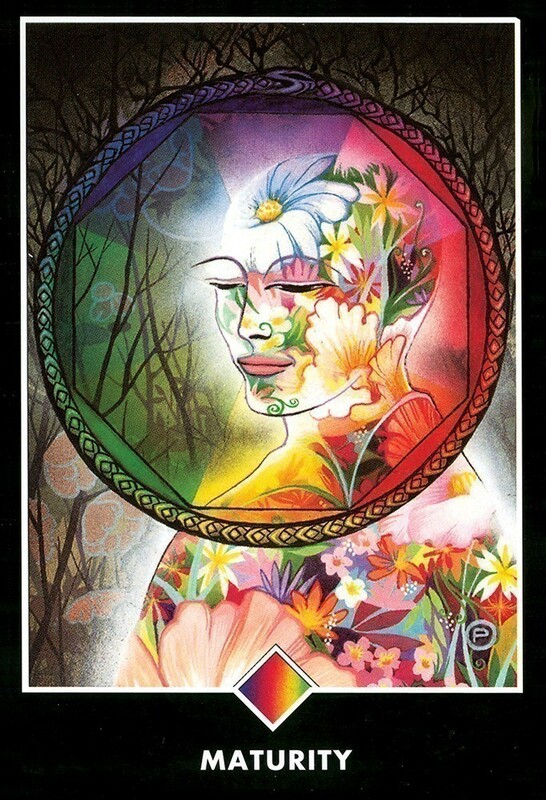 Even if I weren't looking to this deck as a means of spiritual divination; if I just wanted to do casual non-professional Tarot Readings, I still would have made it a point to get the Osho-Zen deck because of the amazing artistry! The artwork is simply incredible. 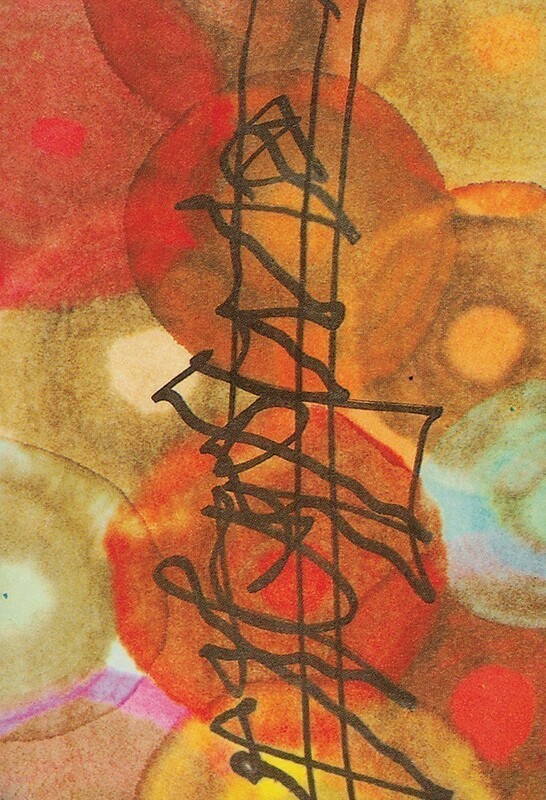 Each card is a vibrantly colorful feast for the eyes. I have seen many many decks throughout my years as a professional Reader and I still find this deck to be one of the most, if not THE most beautiful I've ever seen! 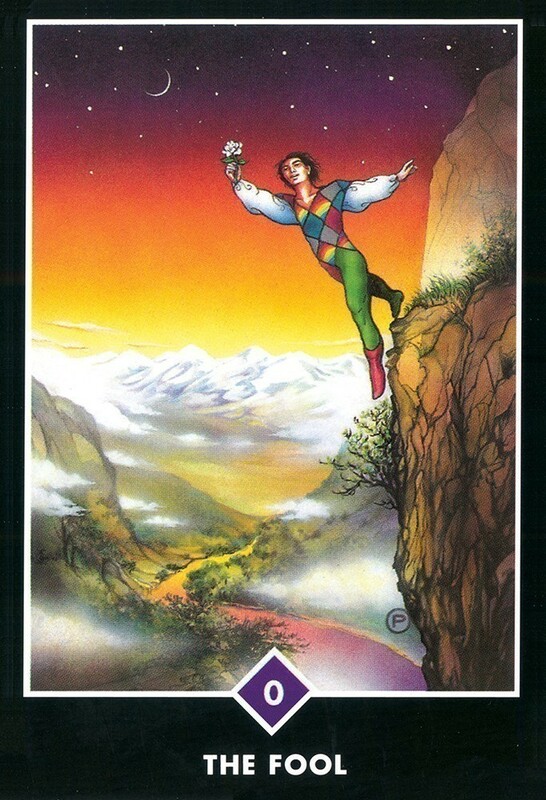 I have collected and read tarot for about 25 years. I have held and studied some of the oldest cards that are in the British Museum. I own over 100 decks. This deck was going to be just part of the collection -- until I read from it. I couldn't believe the insight and how well it fit with today's world and issues. It was like an epiphany. Most of my tarot reading friends have purchased it after seeing me read from it. 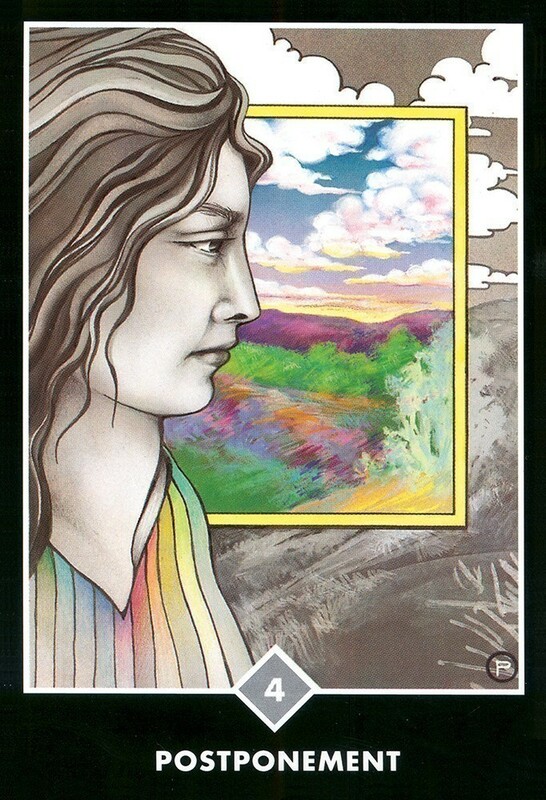 A friend who had been trying to read the tarot for years, but said she just couldn't get it, can read from this deck. The wonderful colors and imagery of the deck and the poetic language of the book trigger one's intuition into full gear before realizing it. Readers of other decks can quickly use it as it follows the traditional pattern but in an innovative way. New readers can also begin using it quickly as the deck and book are inspirational. I highly recommend this book/deck combination!